Currently if you own the Garrett AT Pro, AT Gold, Infinium or Sea Hunter, and like to detect in shallow water, the only waterproof headphones that can be used with these machines is Garrett’s own “blue” headphones. Anyone who has used the blue headphones before knows they are not the most comfortable and there is no way to adjust the volume. 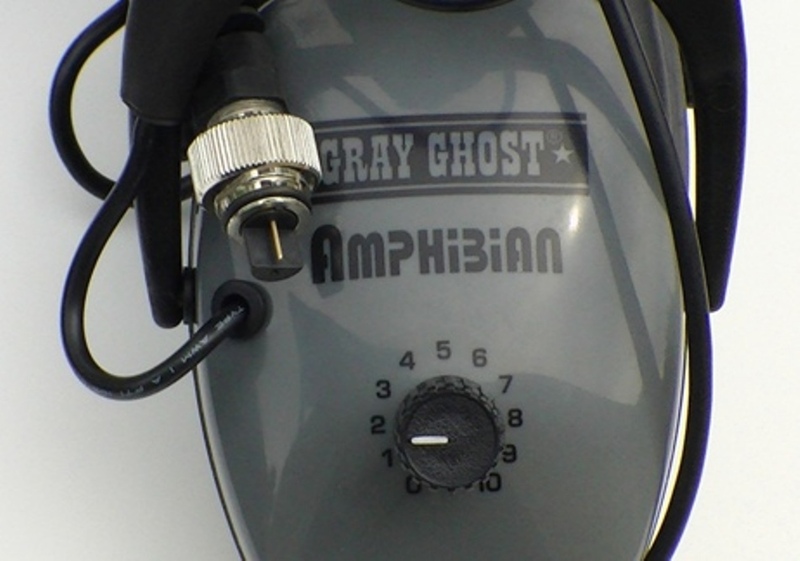 The new Gray Ghost Amphibian headphones make water or land hunting a pleasure. They are comfortable, give great quality sound, and have a full range volume control. Thanks Gray Ghost for giving us an option! Detecting Diva on Don’t Walk Away Mad… Don’t Walk Away at All! DunelandDigger on Don’t Walk Away Mad… Don’t Walk Away at All!